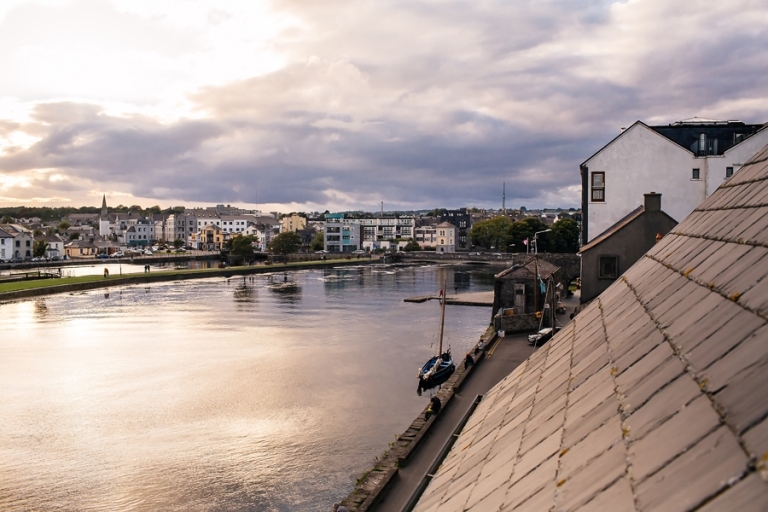 This image was taken from our room at The Herons Rest bed and breakfast in Galway. Chris and I stayed in the beautiful Galway Bay Panorama room and soaked in the incredible view of this sunset from our balcony window. I’ll post more about where we stayed throughout Ireland shortly, but in the meantime I can say that I wholeheartedly recommend The Herons Rest if not for this view alone, then definitely for the gourmet breakfast. Stay tuned for details!